Our Bubble Football events are perfect for any occasion! Grab some friends and get involved! Looking for something fun, interesting & unique to do this weekend? 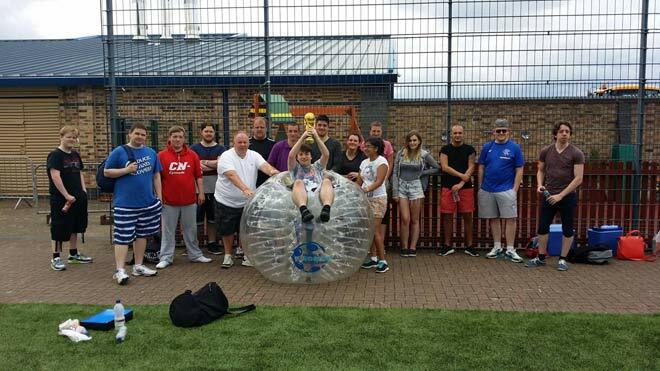 We at Bubble Soccer Scotland work to provide the ultimate day out and give you and your friends something to remember! 5 A Side Bubble Football, Bubble Bull Dog, Last Standing plus many more. 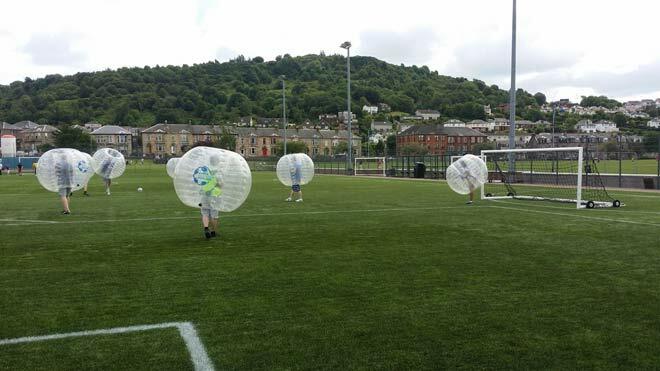 Find your nearest Bubble Soccer Scotland Venue and Book your unique day out today! Interested in any of our Party Options? Think outside the box. Get inside the bubble. © 2019 Bubble Soccer Scotland. All Rights Reserved.